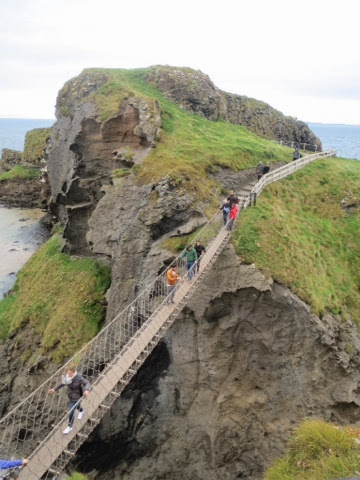 Last month I had the pleasure of touring the Emerald Isle - Ireland. I was in awe of its spectacular ever changing scenery, from the rugged cliffs and remoteness of the North, to the lush green pastures of the south east. Ireland is a patchwork of barley fields and farmland where I have never seen such healthy cattle and sheep. The history of Ireland is written across its landscape in stone. There is so much history to be learnt and discovered about the old fortress's and castles. Ireland is an amazing country to visit, the people are so hospitable and friendly. We mostly travelled around by car free wheeling and staying in B and B. Dublin Is a city alive with both tourists and locals gathering together in celebration. Finding your way around the city on foot is easy, and if you do not wish to pound the pavement then the red or green hop on hop off bus is the way to go. First we decided to travel north towards Belfast and spend a few days taking in the sights of Northern Ireland. We were extremely surprised to see how scenic the coastal areas were and how unpopulated and quiet were the small quaint towns. On our14 day tour we spent the majority of time in the south and south east. With 1,100 km of rugged Atlantic coastline, Donegal is Ireland's most northerly county, where locals proudly proclaim that "up here, it is Different!" We explored the spectacular Glenveah National Patk walking trails and villagers where tradition and culture are still very strong along with traditional music and dance sessions in villages and towns. The vast coastline offers plenty of golden sandy beaches many of which are a favorite among surfers. 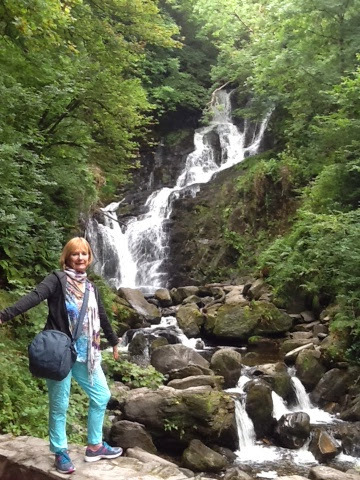 Hiking in Ireland is the best way to discover this hidden treasure, taking the roads less travelled, skimming sky high ridges, hiking through lush green forests, arriving in buzzing towns and villages, with a pick of the highlights along the way. Our all Women's 14 day soft tour departing August 2015 will be a wonderful mix of hiking and touring. 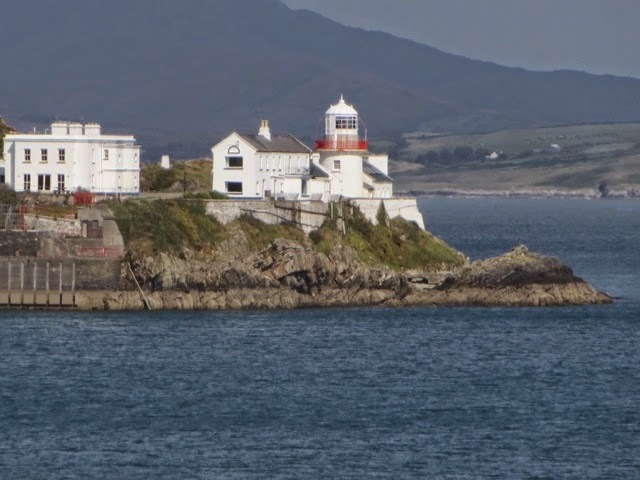 Beginning with 2 nights in the the.vibrant city of Dublin, before exploring by foot easy hikes in the famous Wicklow Mountains the magnificent Killarney National Park, rugged Cliffs of Mohr, and Ring of Kerry. Relaxing hours will be spent browsing local villages and cities such as Dingle, Galway, Killarney, Waterford, Cork and Limerick.